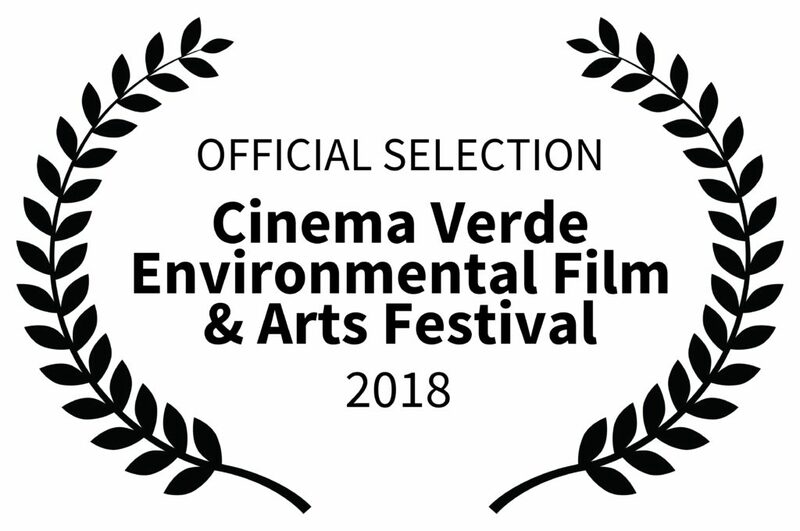 Elephants Can´t Jump is part of the official selection from Cinema Verde Environmental Films & Arts Festival in Gainesville, Florida and will be premiere for the first time in USA. The screen will be next february 10, at 11:00 in Heartwood Soundstage. After the exhibition, will be a discussion with the movie directors and the audience. At 13:00 began the workshop Participatory Action & Community-Based Conservation: Human-Centered Approaches to Saving Elephants with Ron Chandler. A conversation about why the needs of the people in a elephant habitat must be considered first in order to determine how to effectively save elephants. Ron Chandler has 25 of experience in various fields of environmental science including limnology, hydrology, and ecology, and 10 years of experience in education and research in psychology, urban ecology, and sustainability.